You want to give, and give well. Let Watermark help you achieve your philanthropic goals, reflecting the issues you care about, and the impact you want to make. Landscape review providing baseline for shared understanding and recommendations for future. Orientation to particular areas of the nonprofit sector; strategic research, organizational profiles and due diligence; gift evaluation. 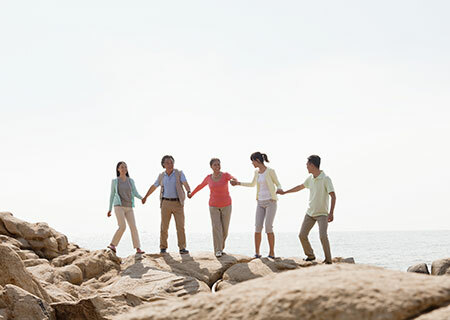 Engaging multiple generations in family philanthropy. Sharilyn is discrete, objective and does not advocate or represent any cause or organization, meaning she is wholly focused on you and your philanthropic journey. She is also able to work collaboratively with your financial/legal advisors, or Family Office.